Residents of Houston, TX can attain their MBA online from St. Bonaventure University via remote or distance learning. Our online MBA degree program is fully accredited by the AACSB and can set your resume apart from colleagues in the Houston area. Our online MBA program graduates change the world around them for the better. The online Master of Business Administration program for Houston, TX residents utilizes a 7 week term format, with two terms in each semester. Most Houston residents can have the distance learning degree requirements completed in approximately 2 years. Houston students with certain academic backgrounds may be able to have the online MBA requirements completed in as few as 20 months. 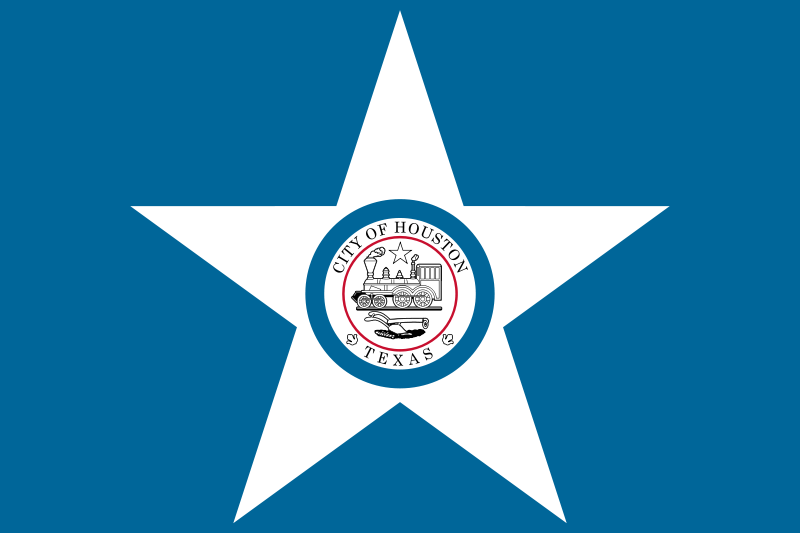 Houston is the most populous city in Texas and the fourth-most populous city overall in the United States. It has been an official city of Texas since 1837. Houston is a center for business, travel and commerce which is evidenced by the number of Fortune 500 companies that make their headquarters in Houston as well as the fact the the Port of Houston handles the most tonnage out of any port in the United States. Houston is also home to NASA's Johnson Space Center, where the famous Mission Control Center is located, as well as the largest group of medical research centers in the world. 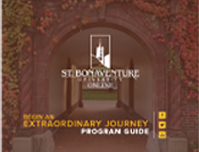 "The leadership program at St. Bonaventure offered a board curriculum to cultivate the attributes necessary to be a strong, confident and professional leader in today’s businesses. This comprehensive program covered all aspects of business from marketing, planning, communications, and leadership. The skills I use every day. This program will nurture the instincts of a leader and teach students to focus their knowledge into the workplace to enhance their potential as a leadership professional. "